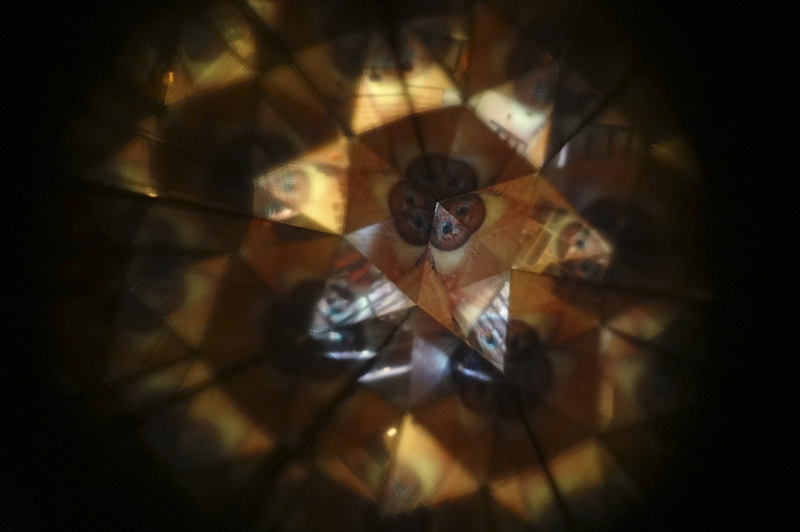 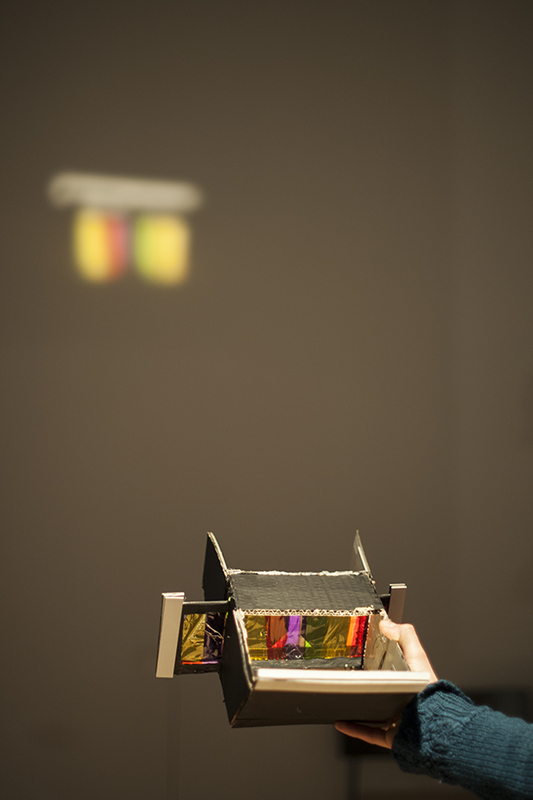 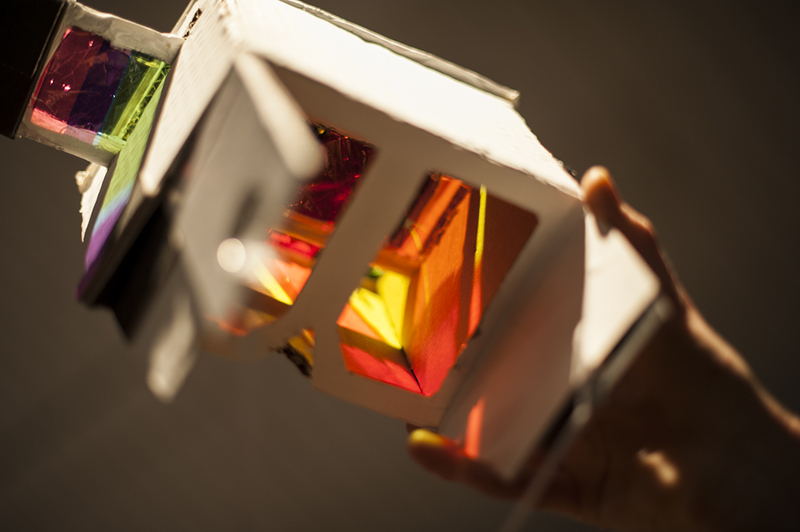 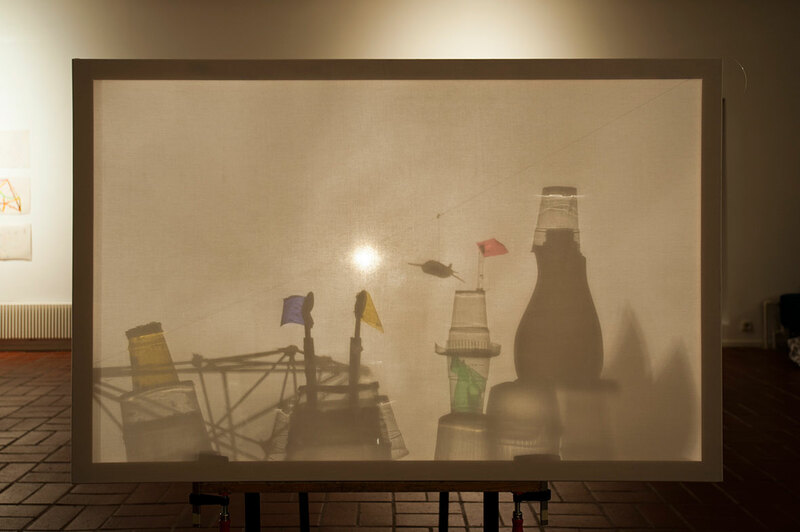 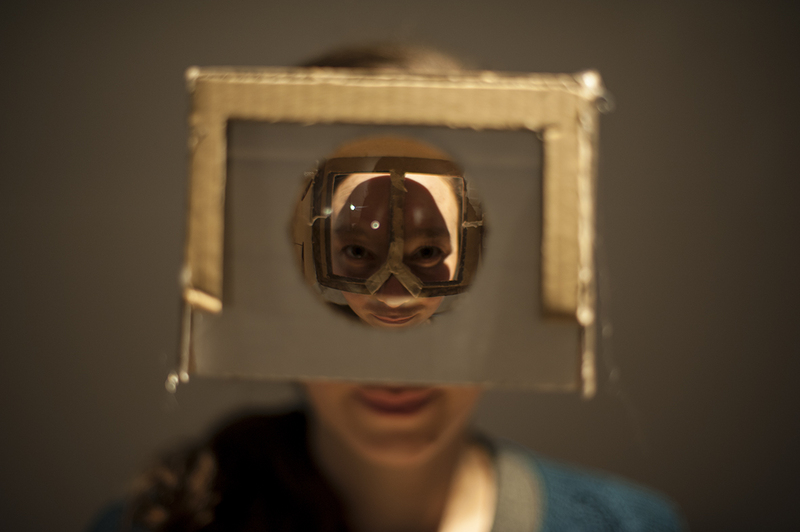 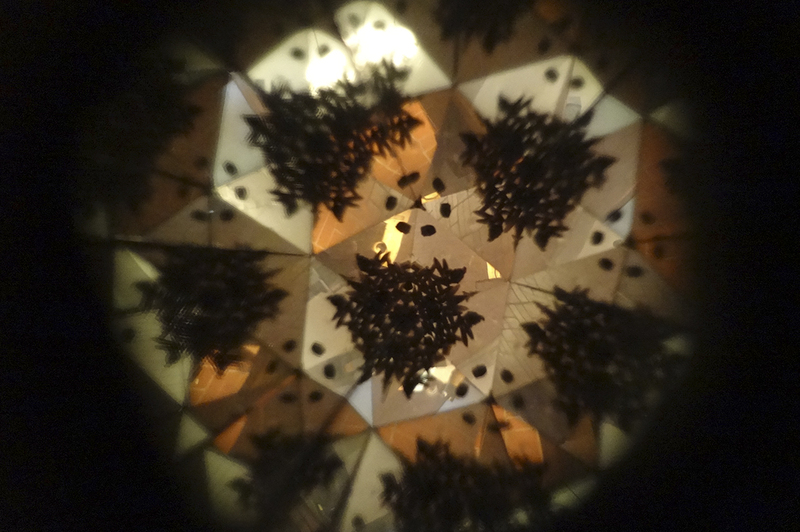 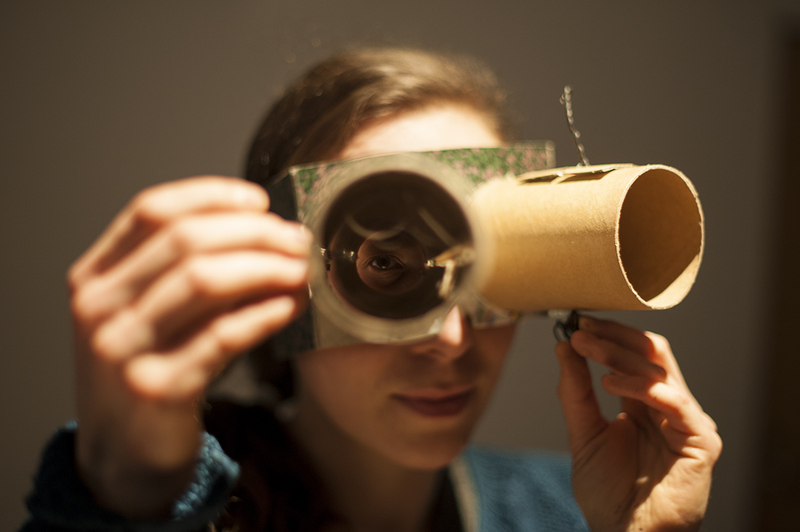 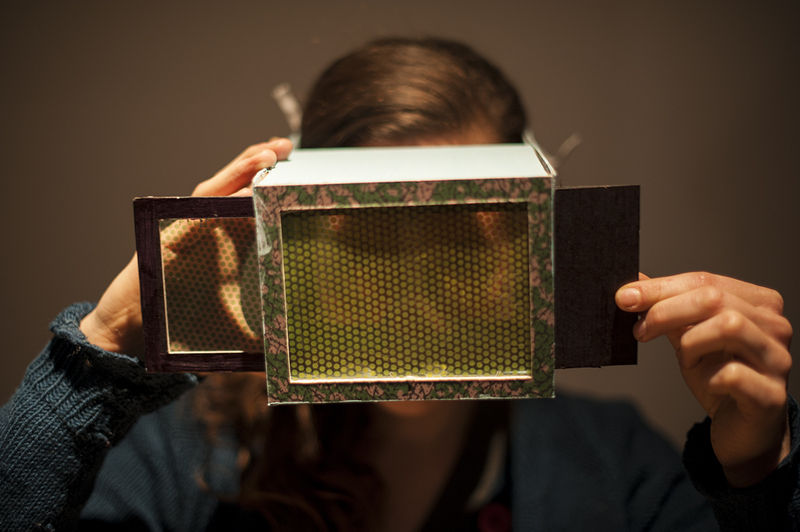 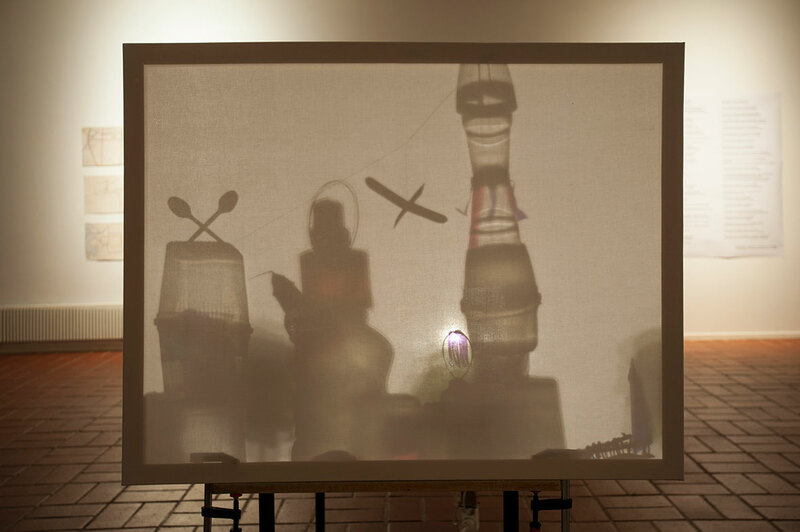 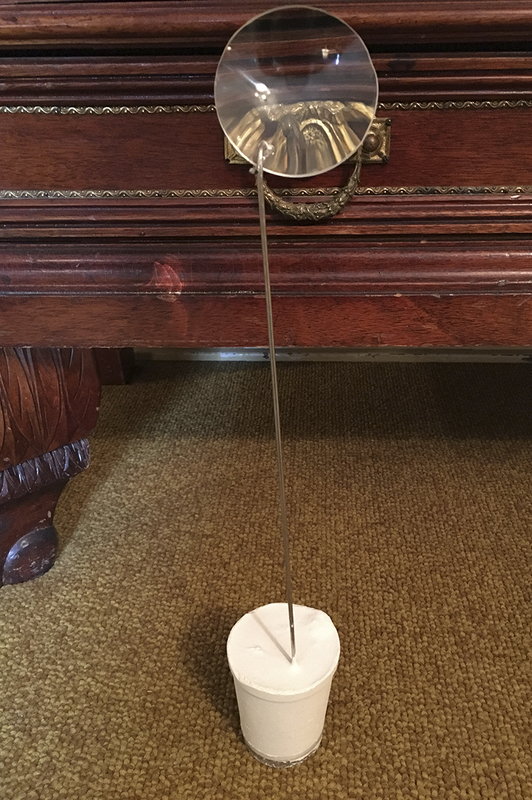 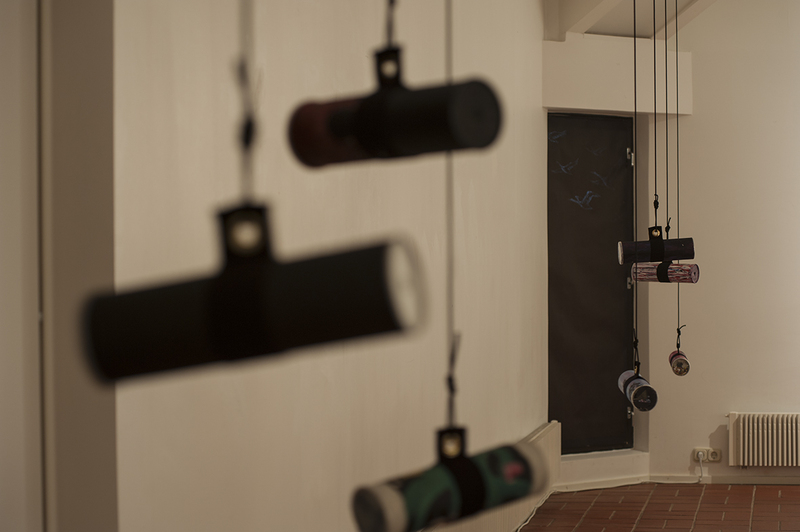 Community Art Project about light and the act of seeing. 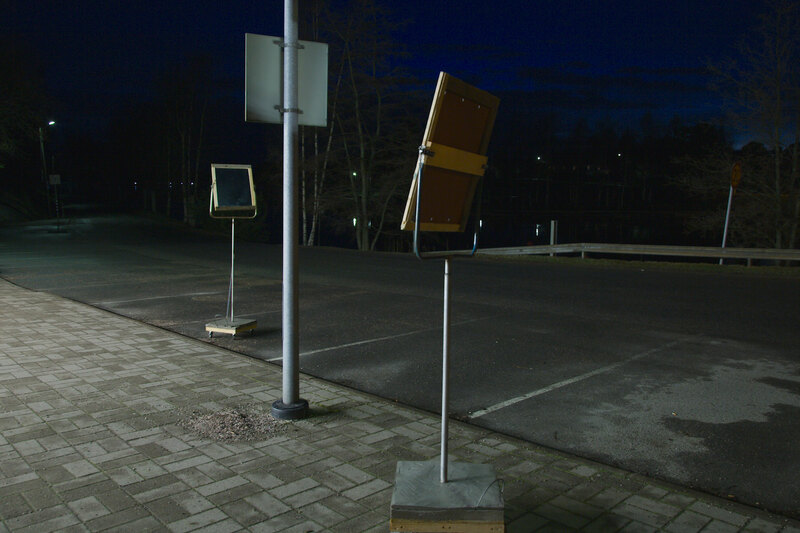 Lena Gätjens in collaboration with Tommi-Wihtori Roström, the students of architecture and graphics classes at Rauman Kuvataidekoulu (Rauma Art School), and Valo-pajatoiminnot. 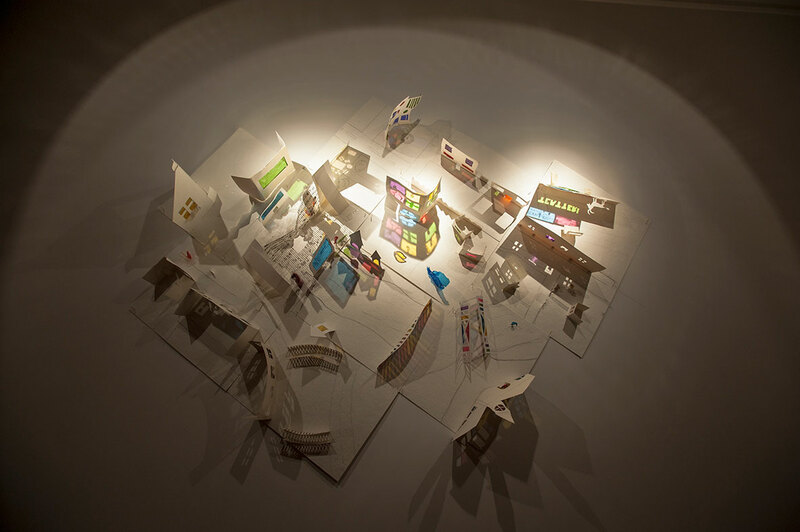 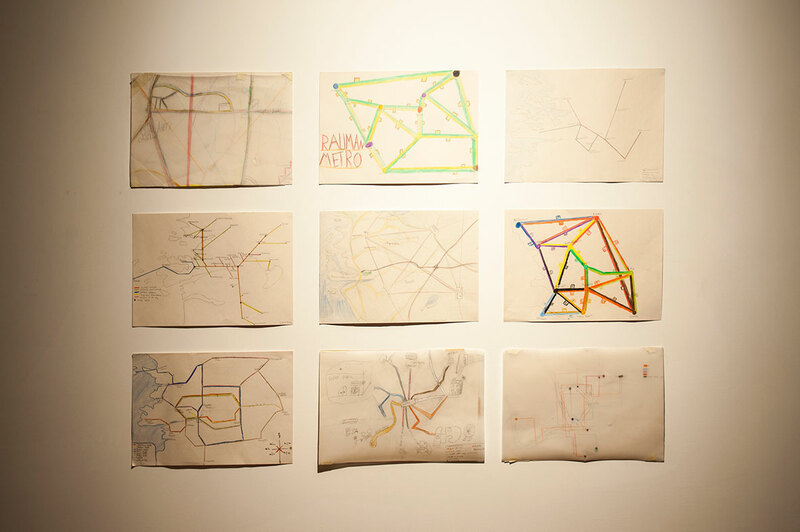 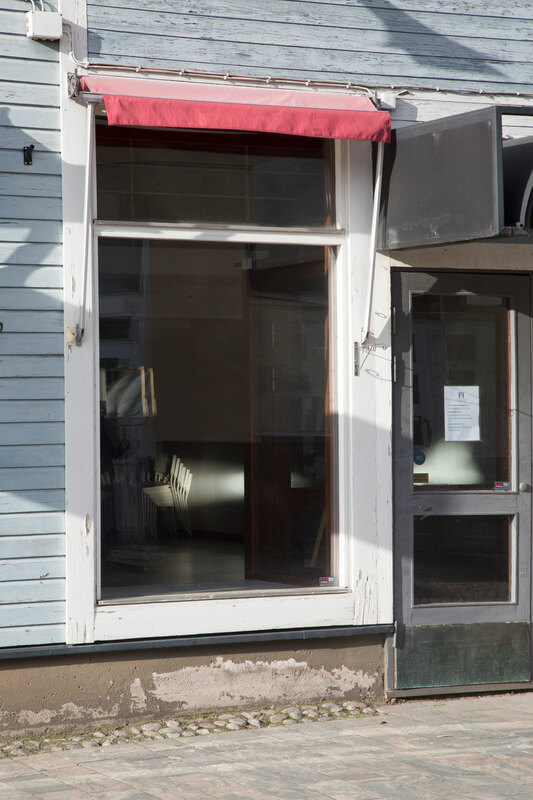 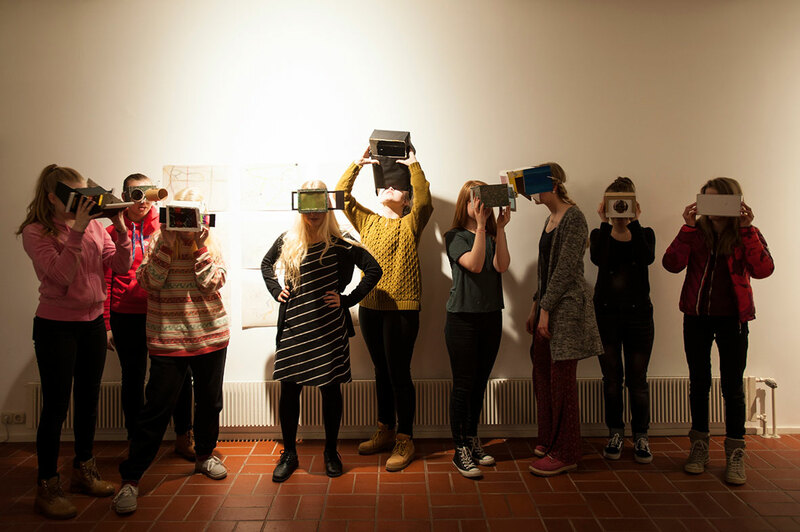 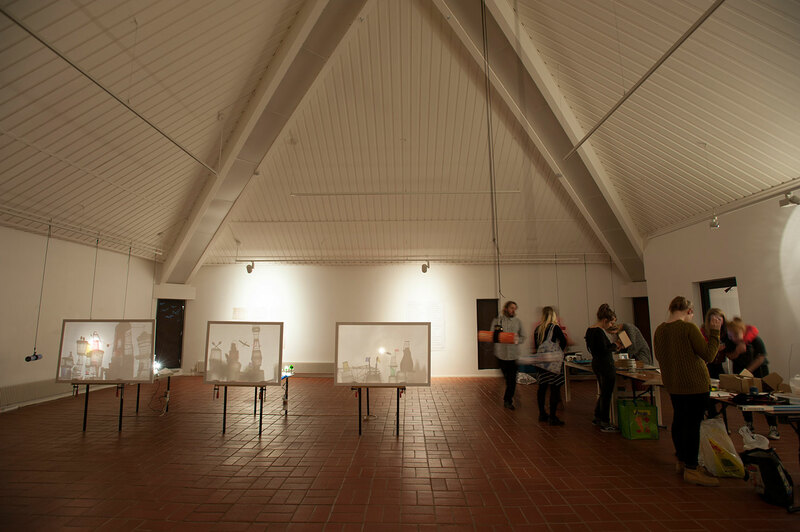 The project is part of vastaan+otto, 1st triennal of the community arts, Finland. 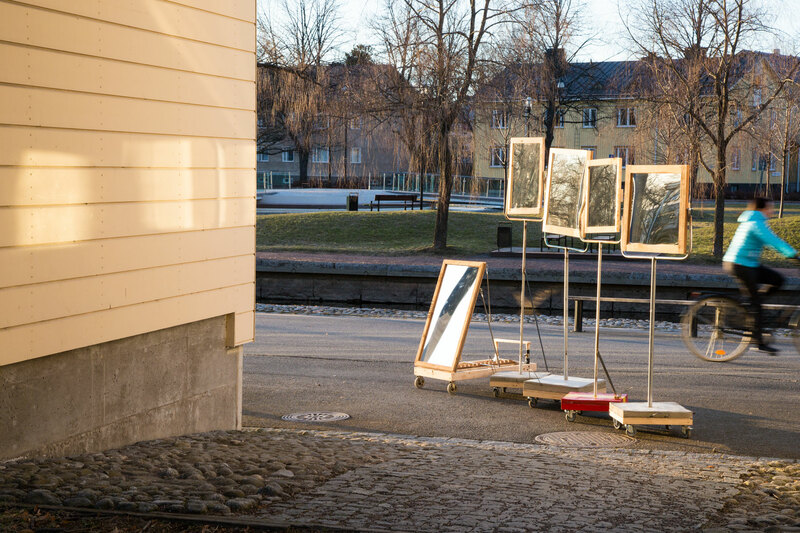 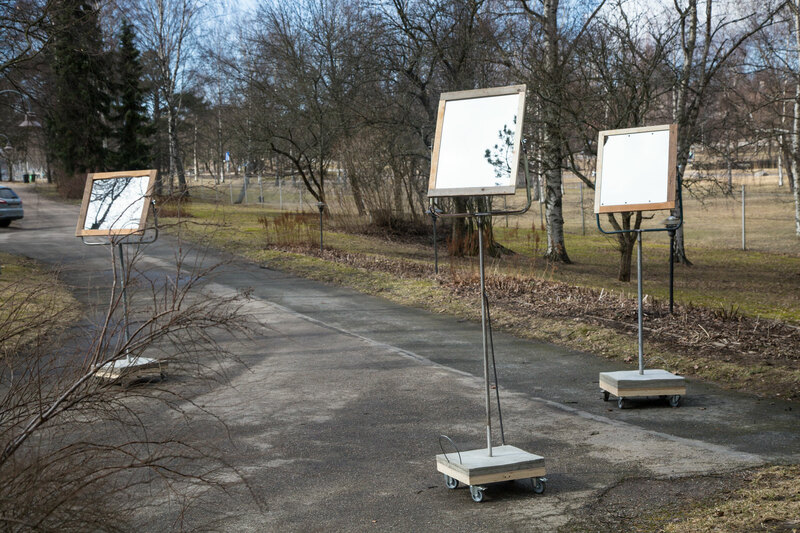 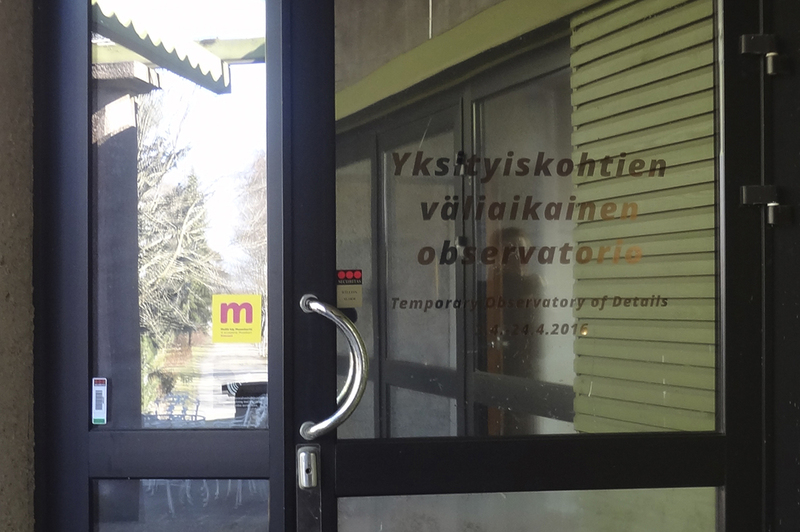 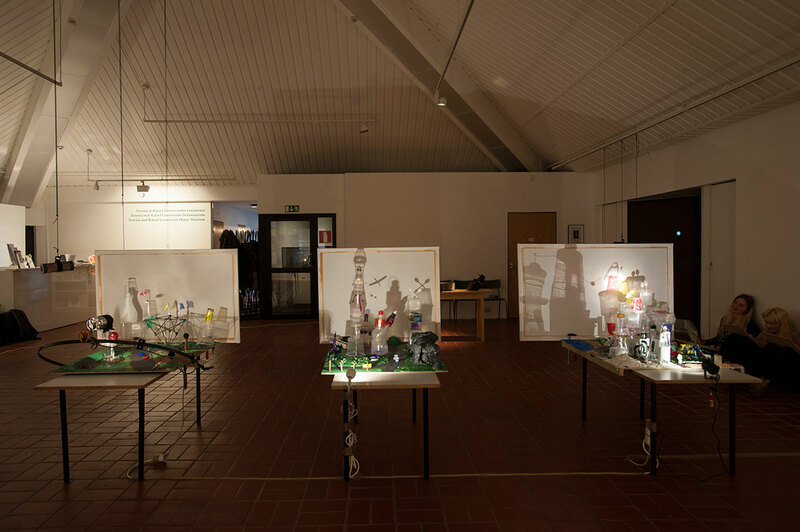 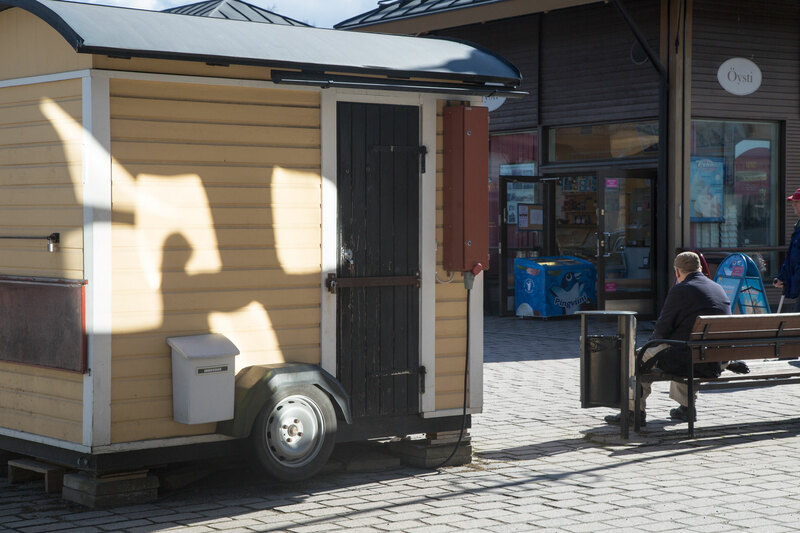 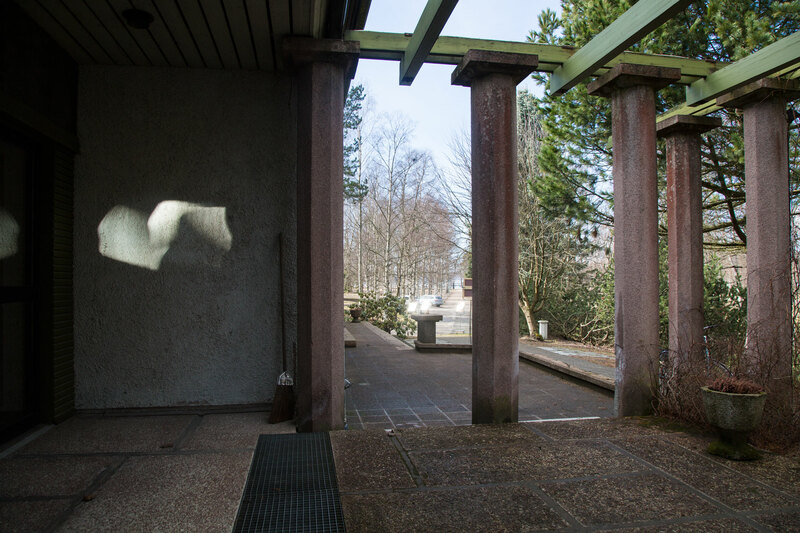 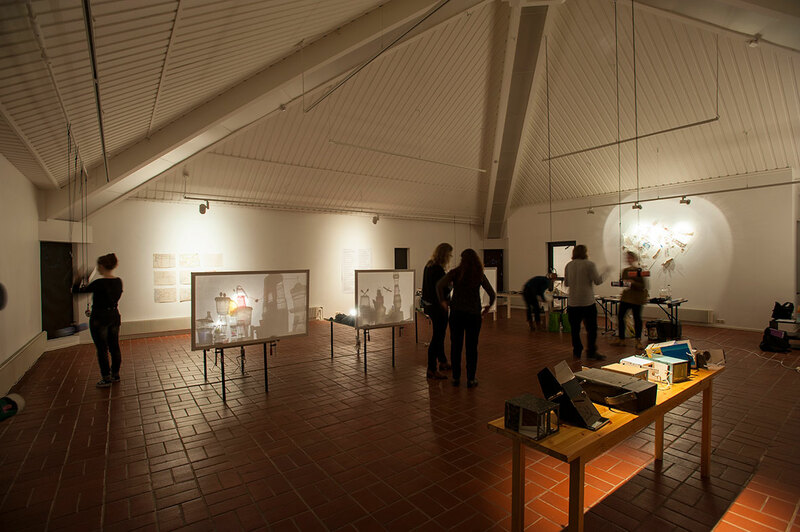 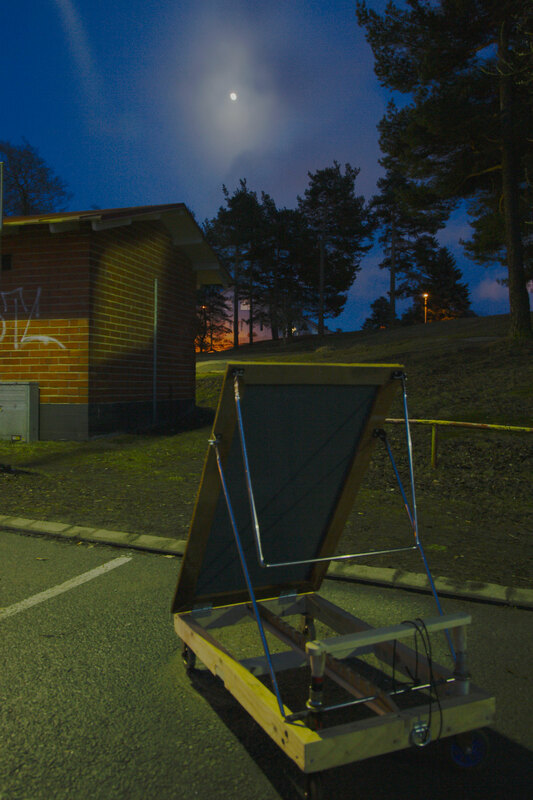 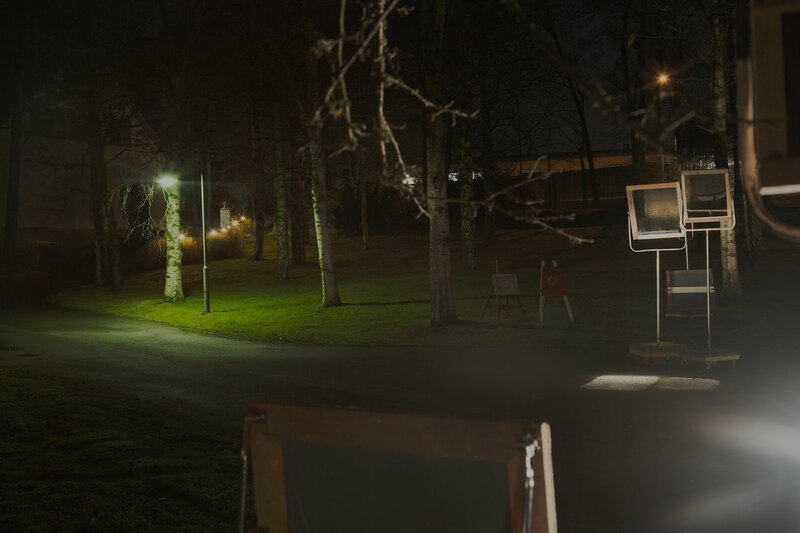 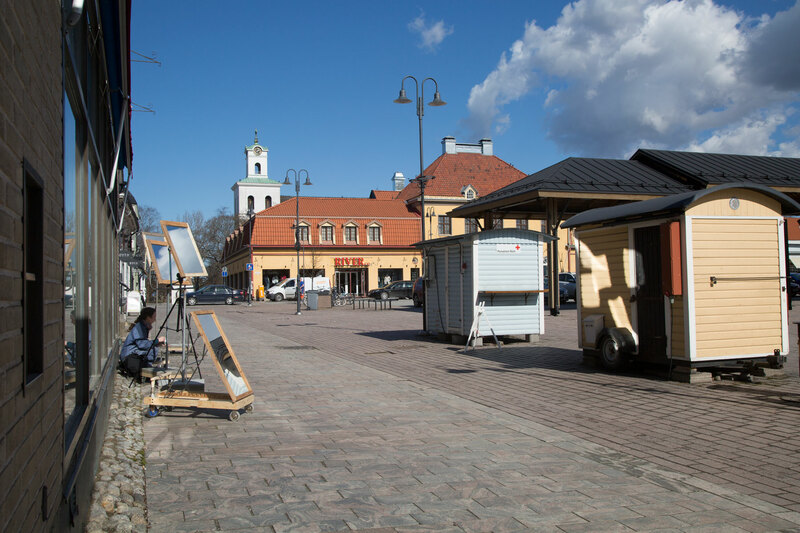 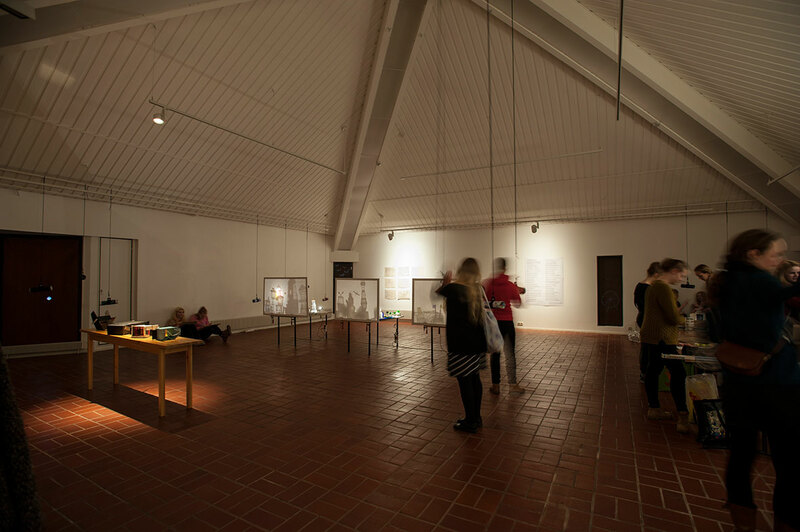 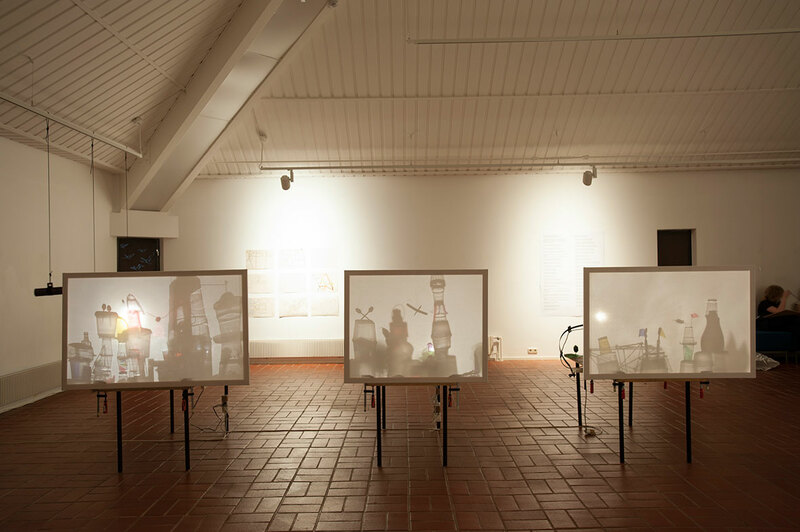 The Temporary Observatory of Details (Yksityiskohtien väliaikainen observatorio)was hosted by the Lönnström Art Museum, spreading out from its exhibition space to the home museum and garden in Syvärauma. 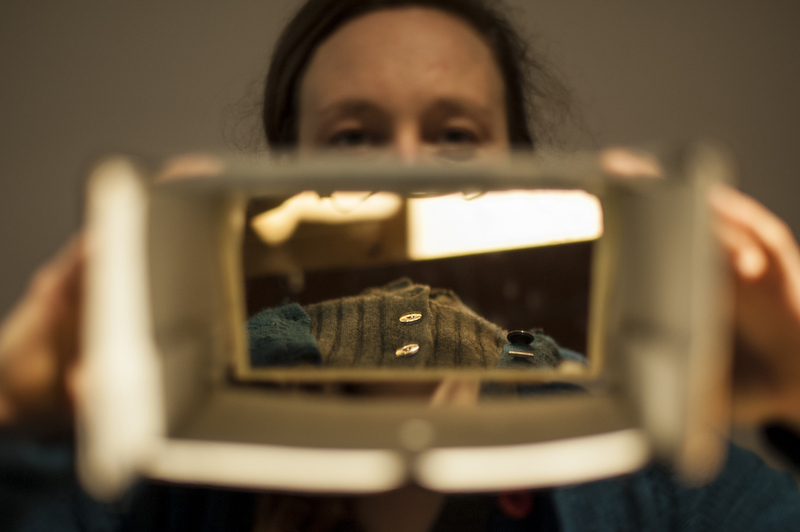 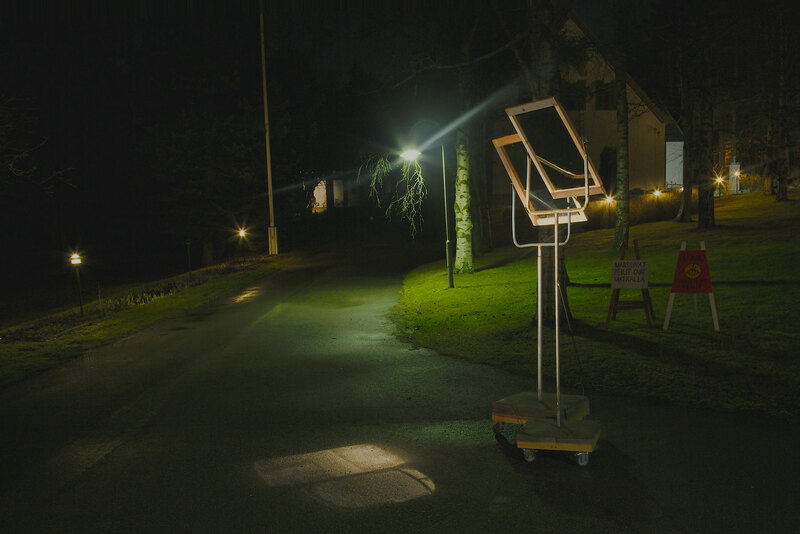 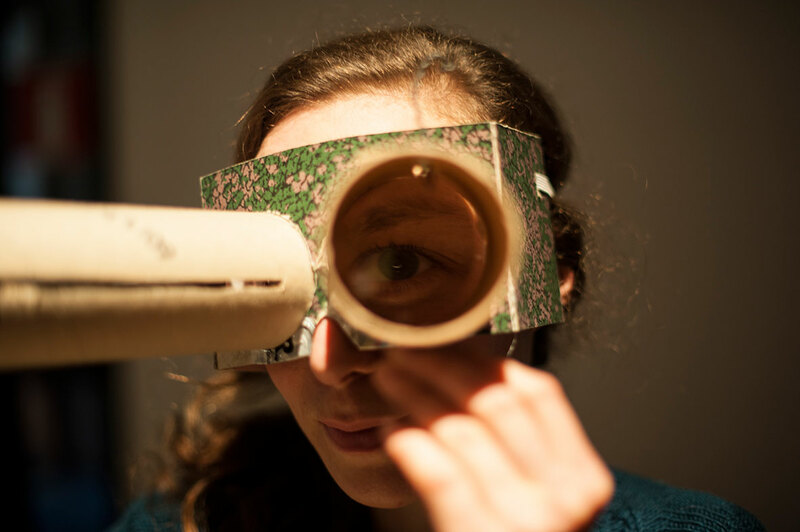 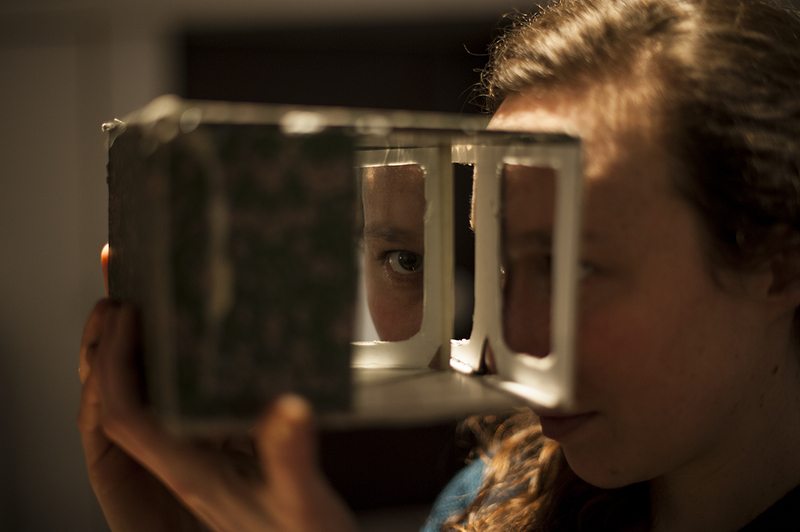 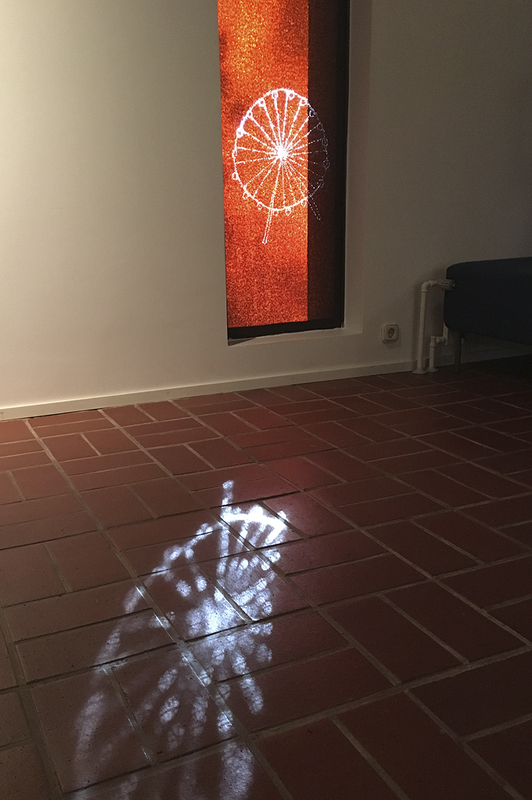 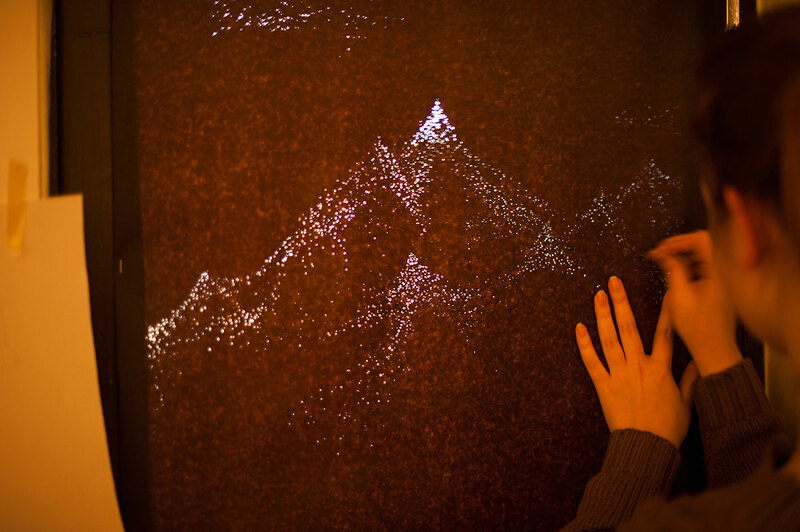 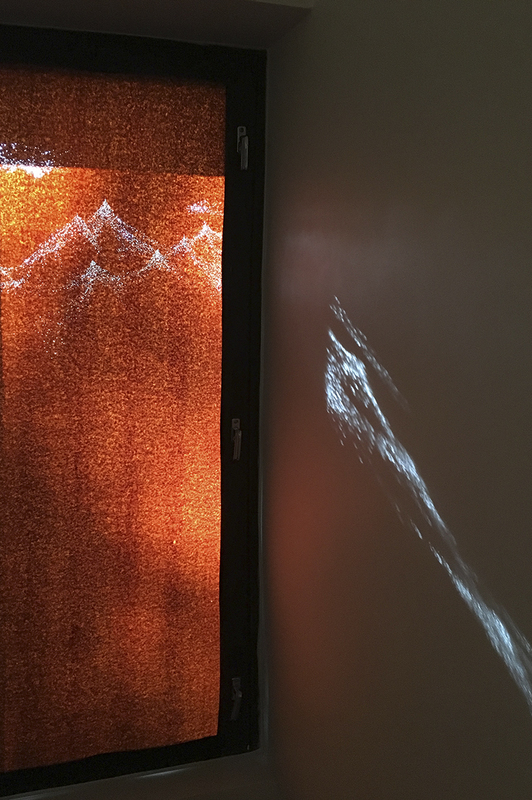 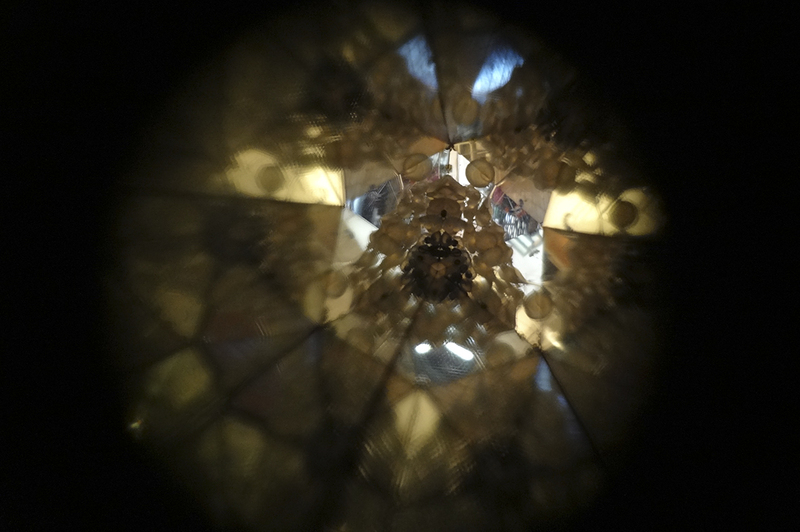 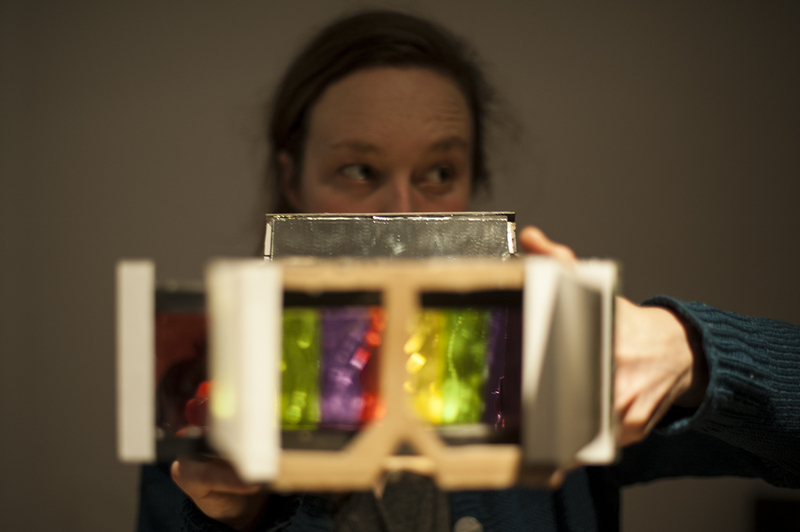 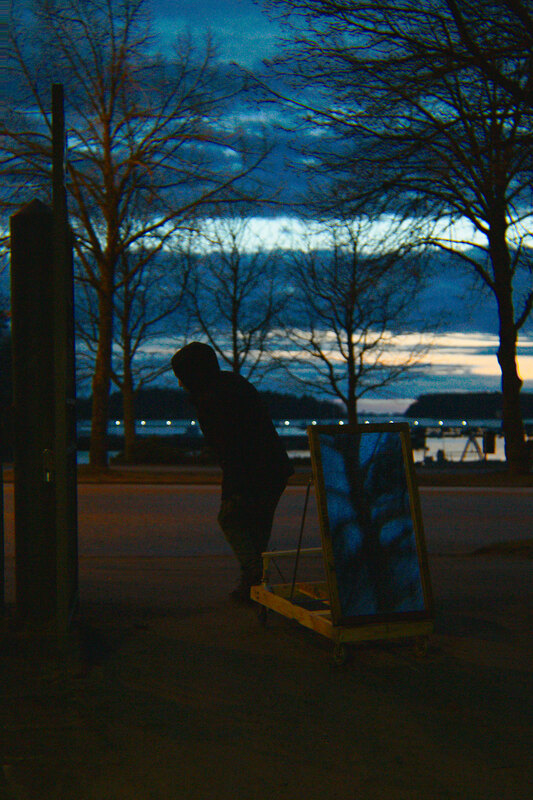 This experimental work-in-progress exhibition about seeing and light was initiated in February 2016 by Lena Gätjens, invited A.I.R. 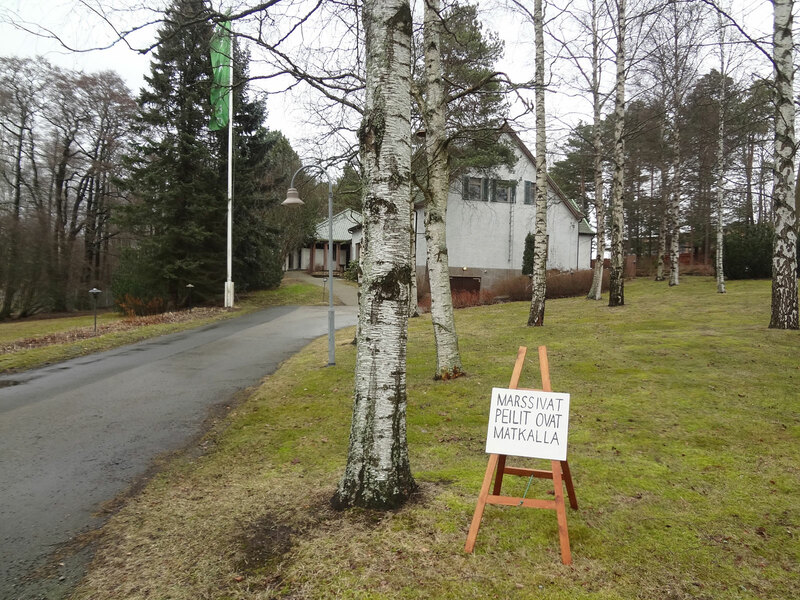 at Raumars. 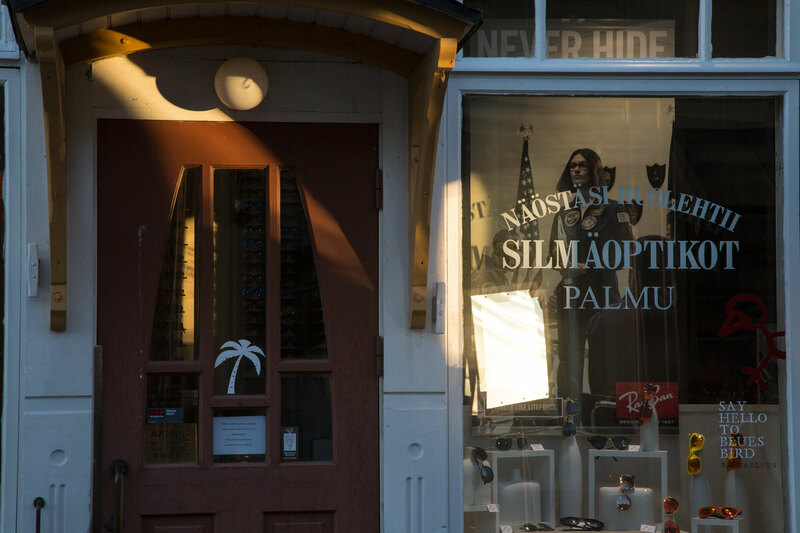 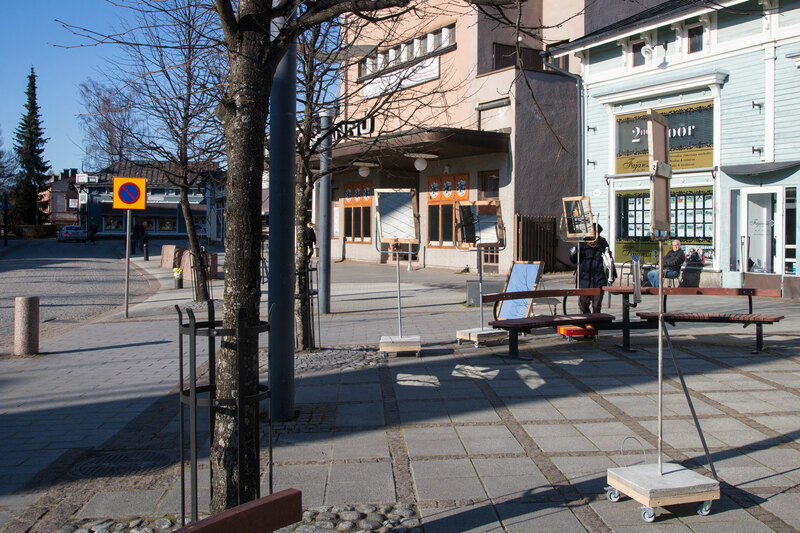 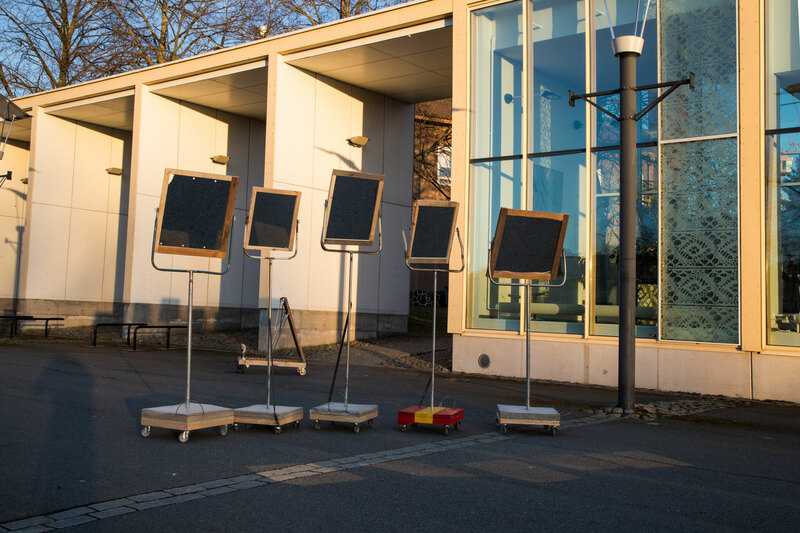 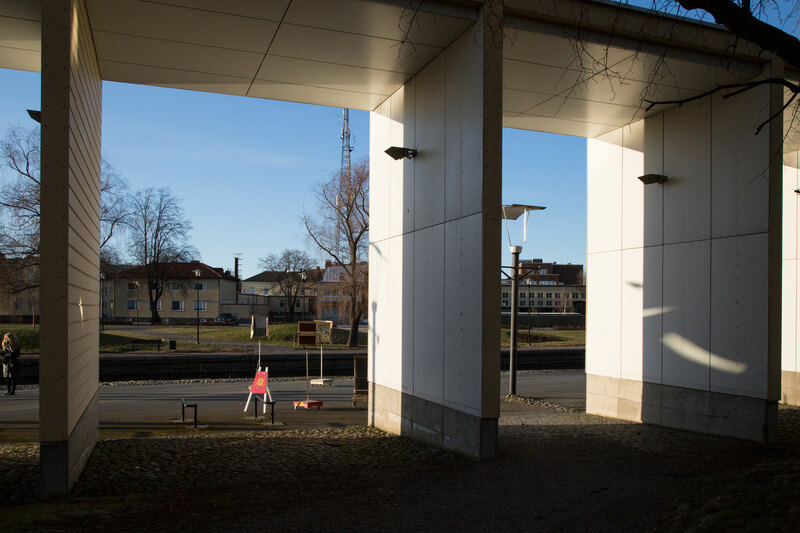 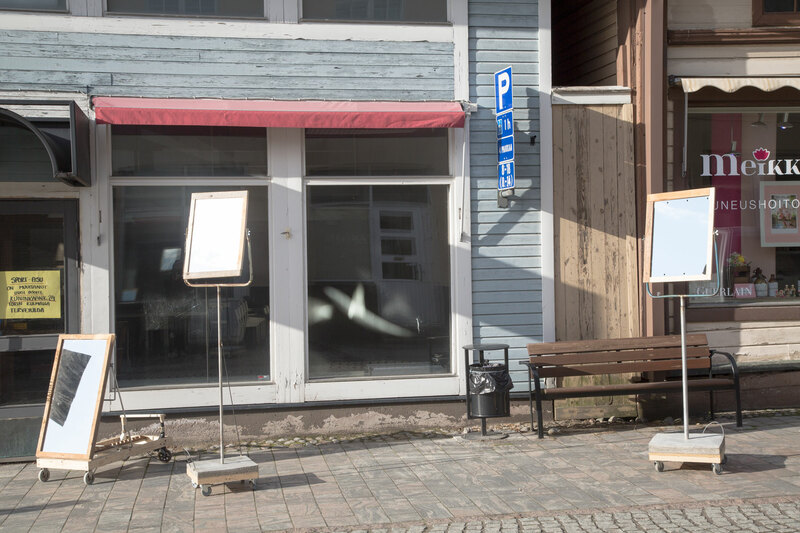 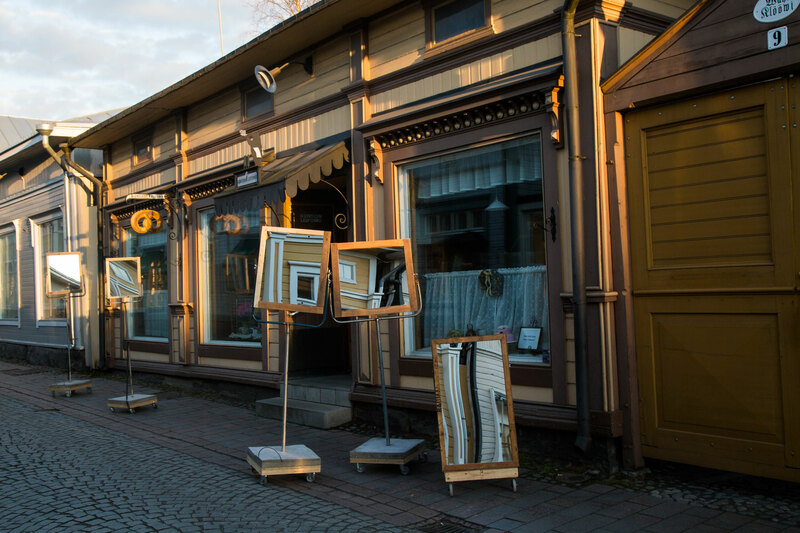 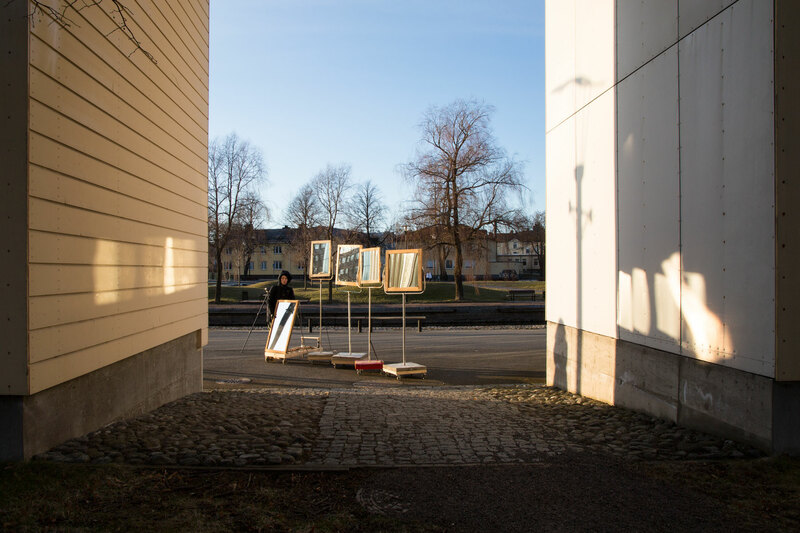 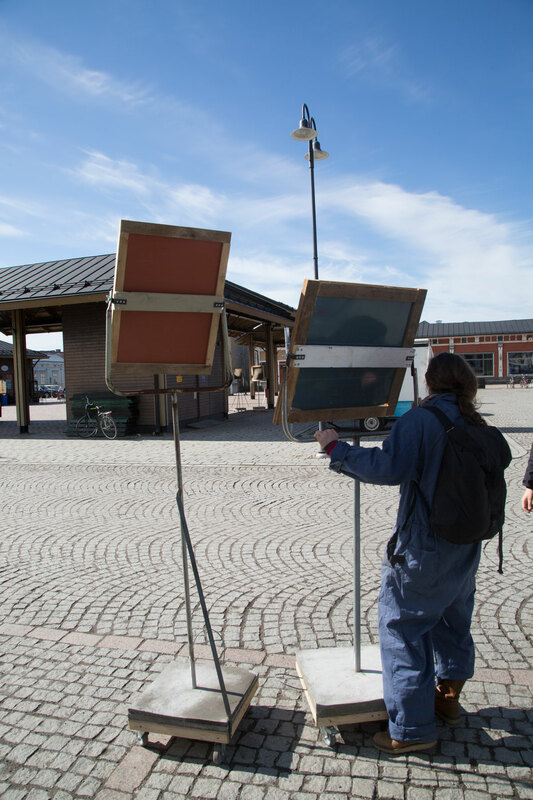 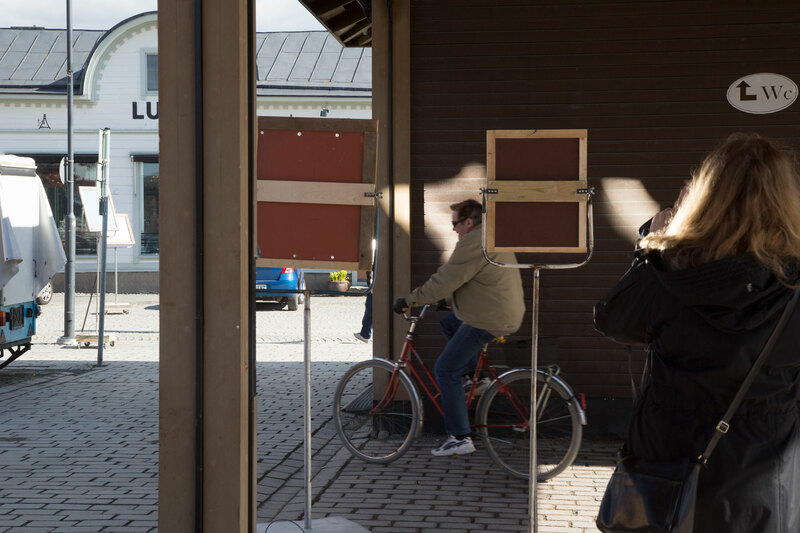 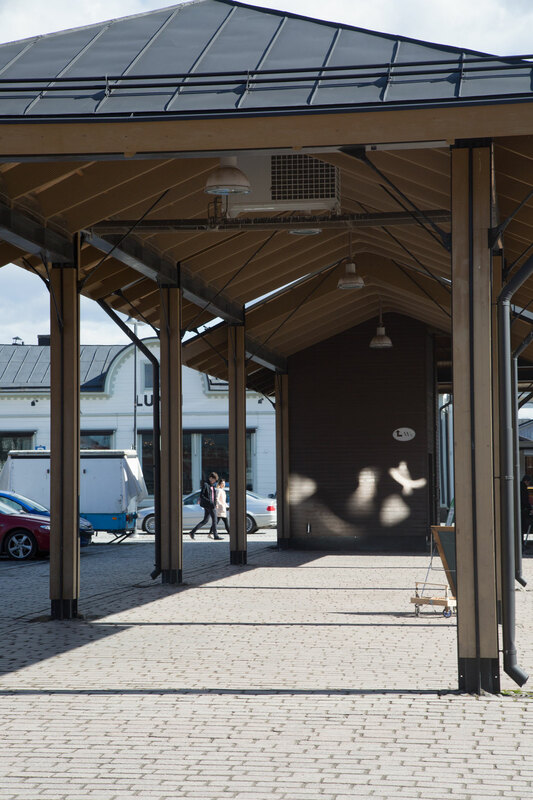 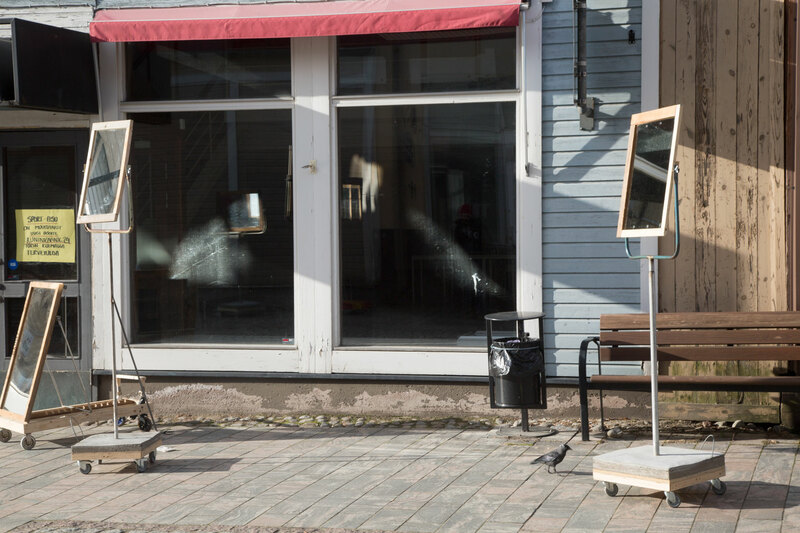 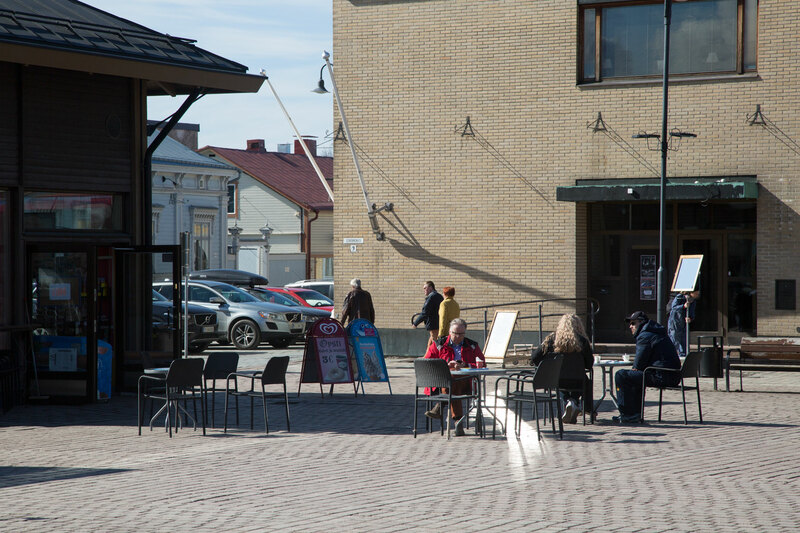 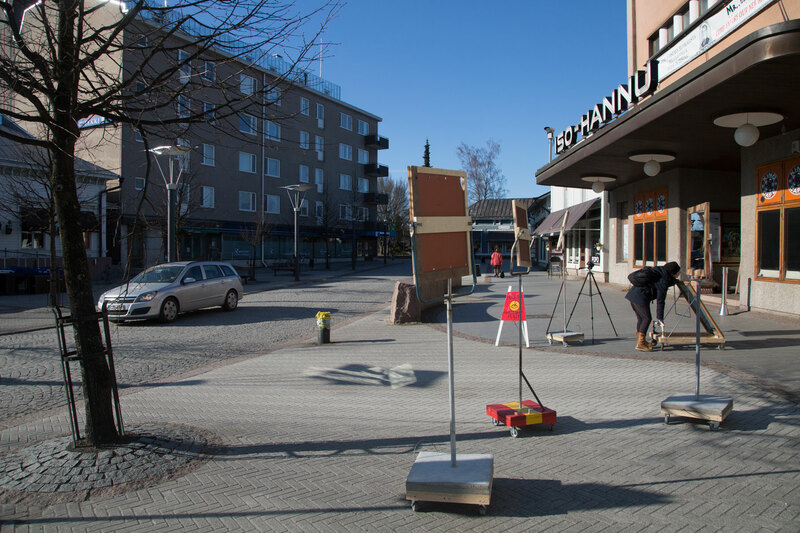 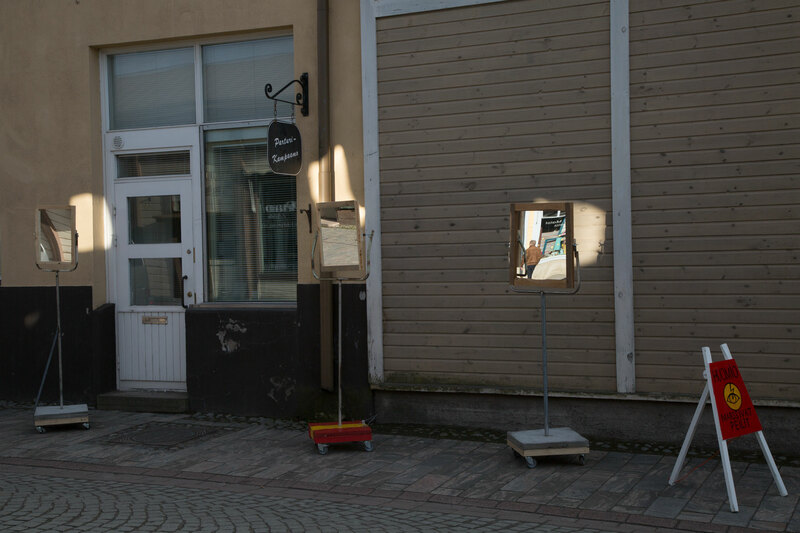 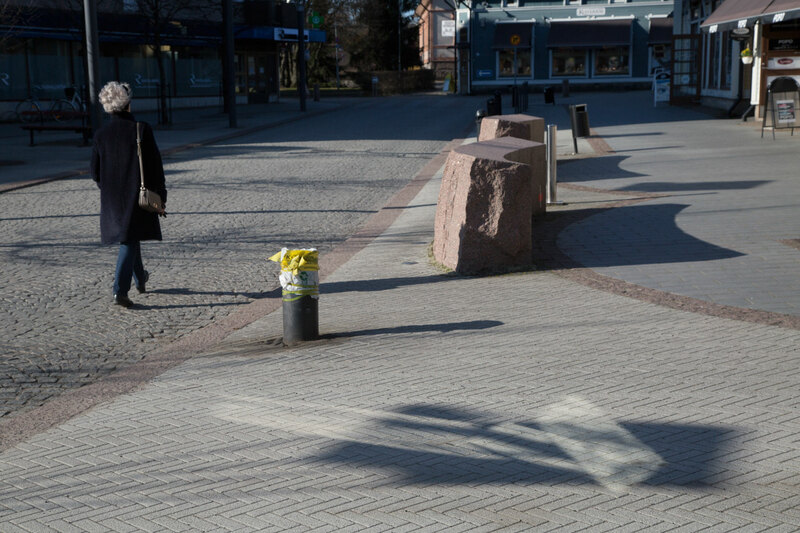 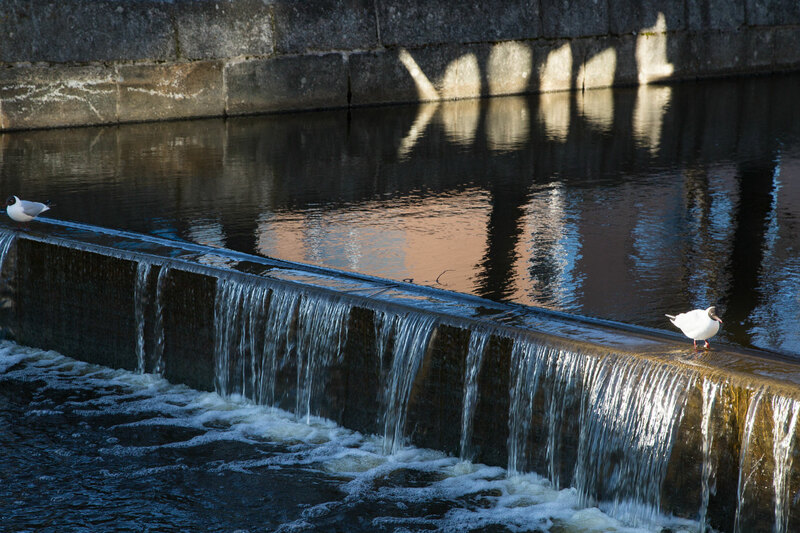 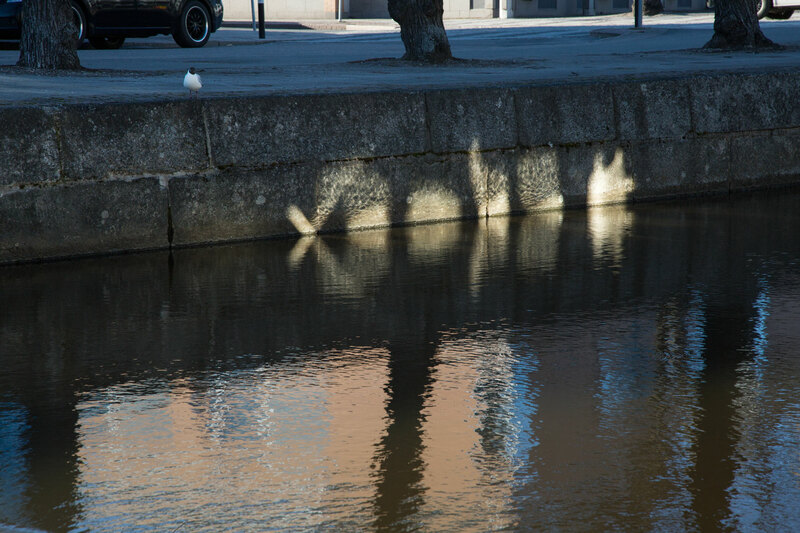 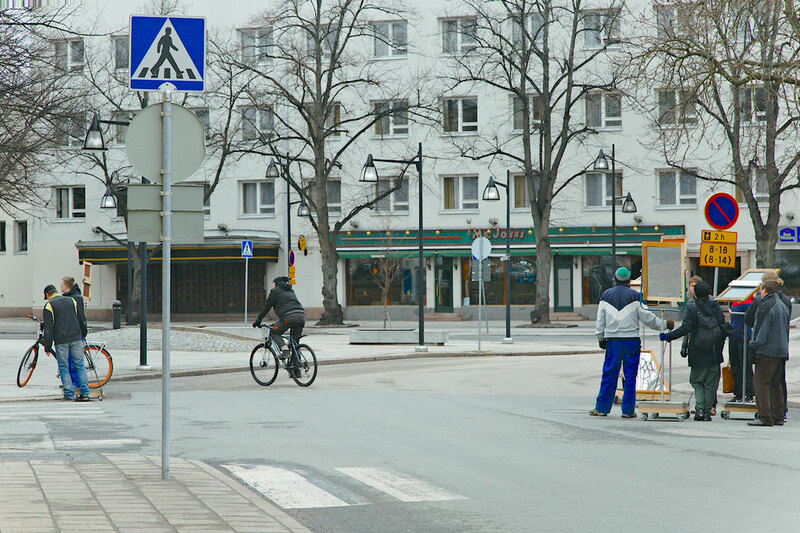 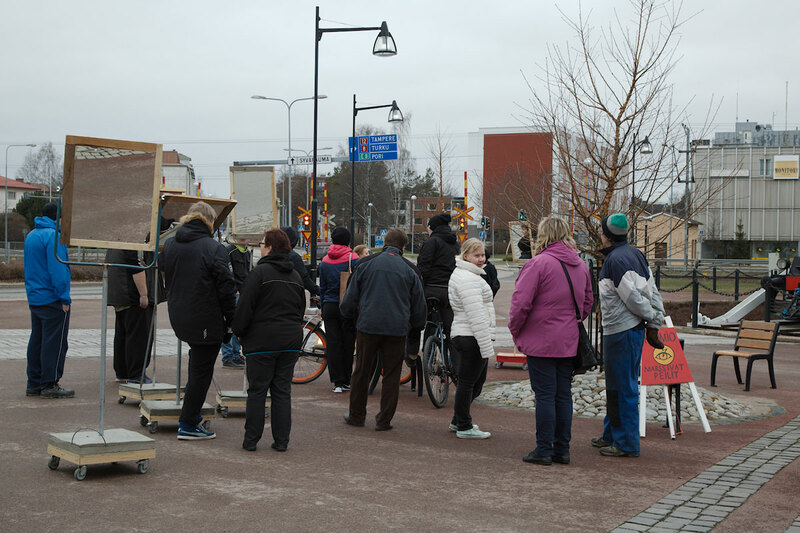 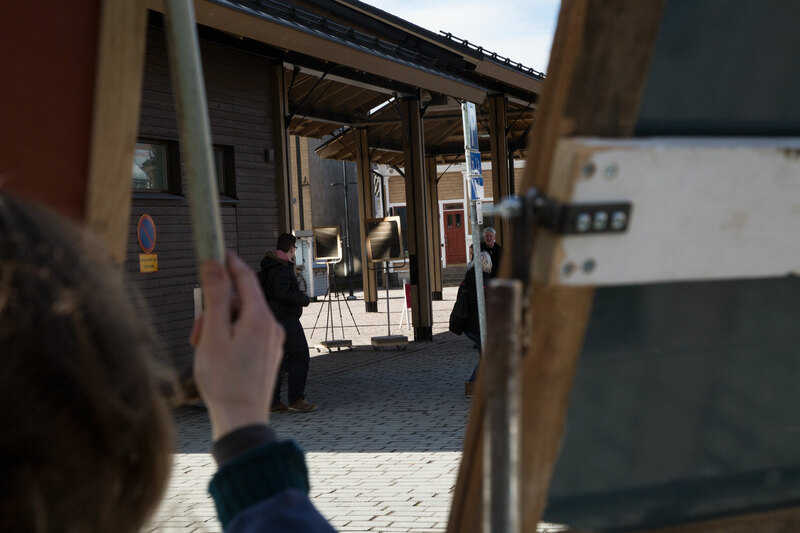 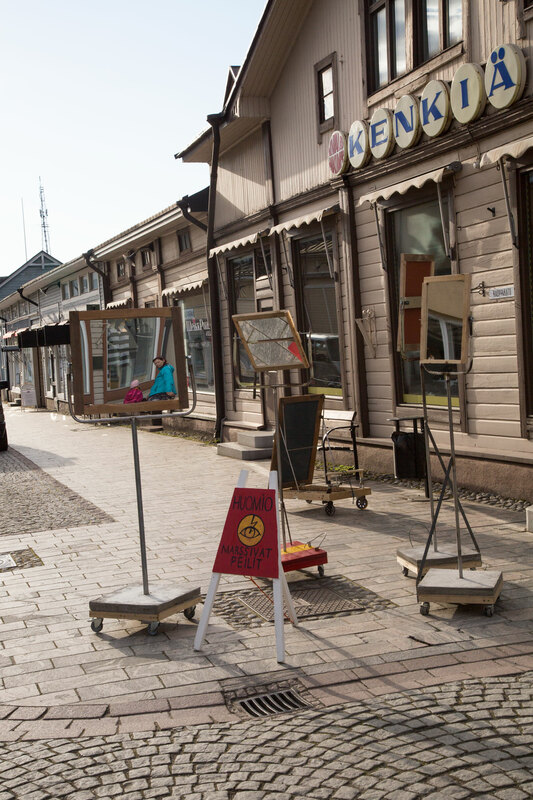 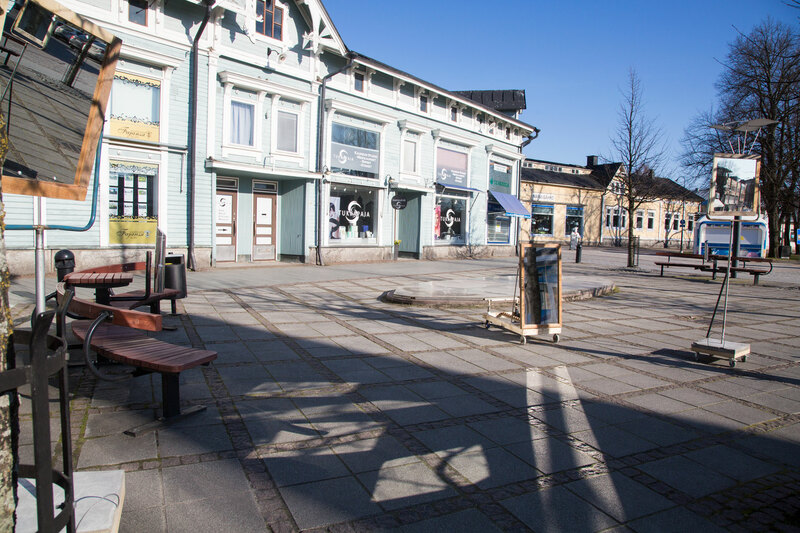 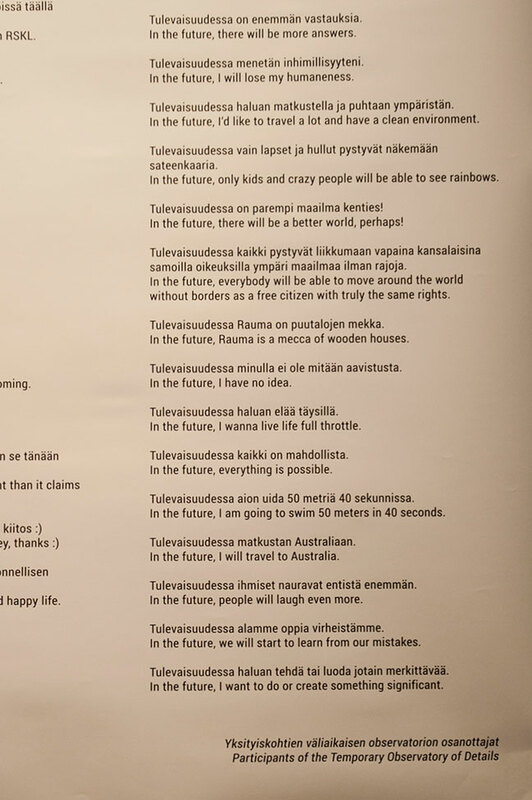 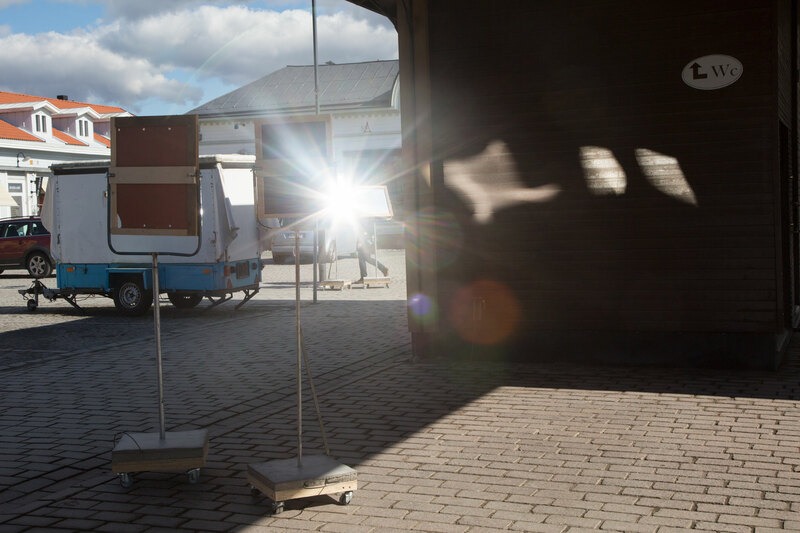 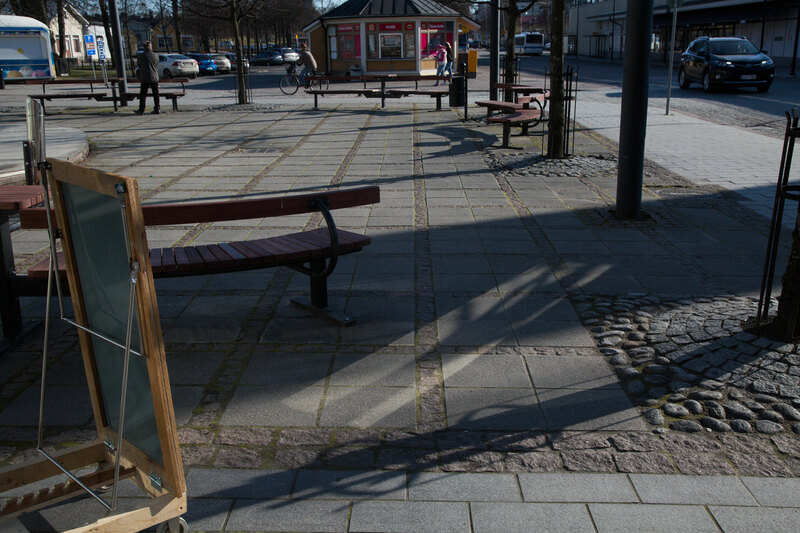 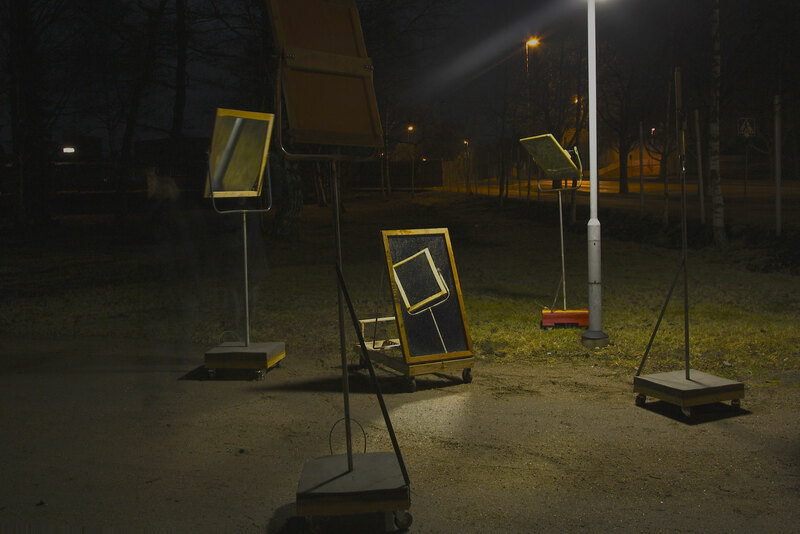 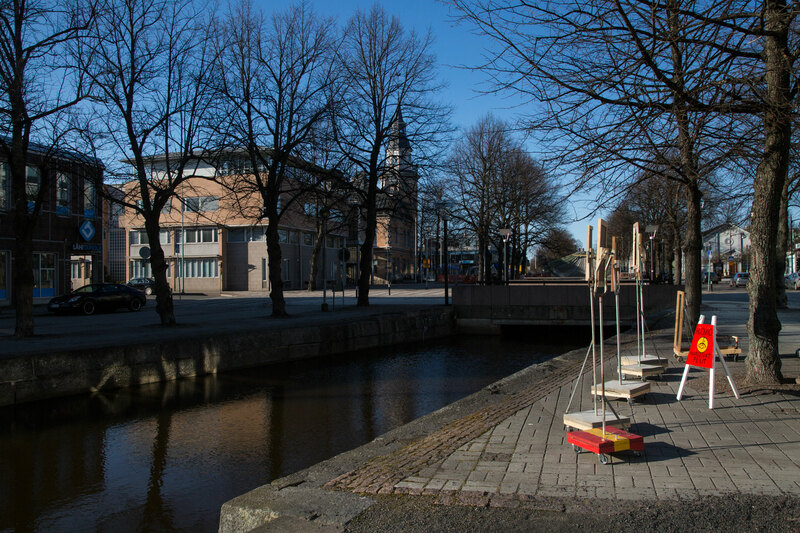 It is a collaboration between Lena Gätjens and Tommi-Wihtori Röström, the students from the architecture and graphics classes at Rauma Art School, and the workers from Valo-pajatoiminnot (RSKL). 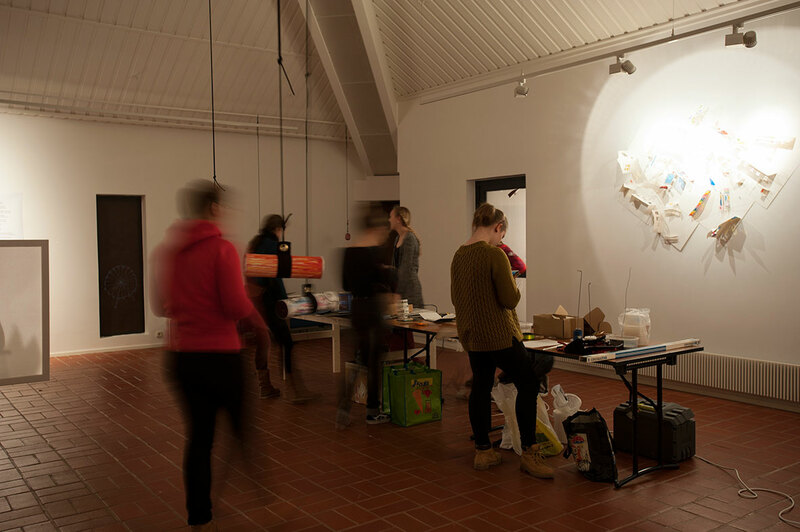 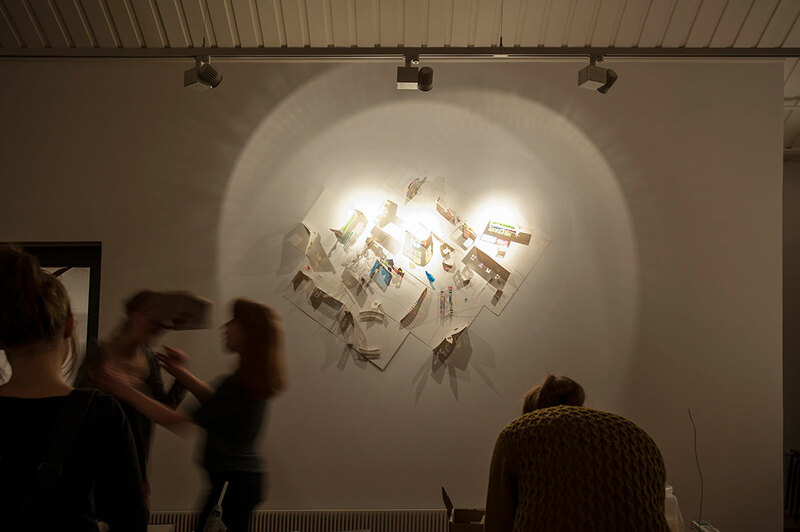 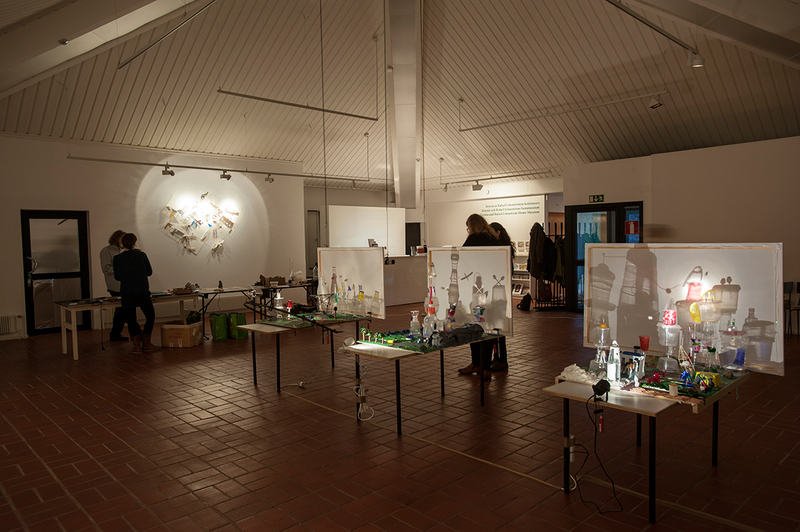 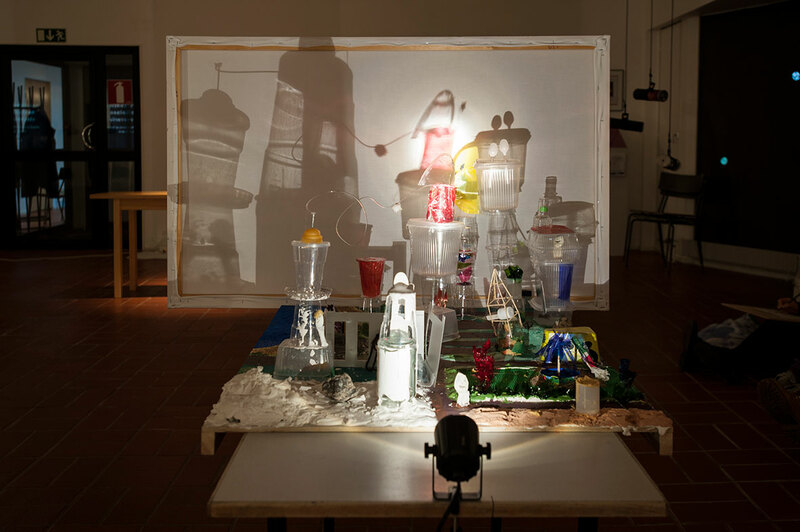 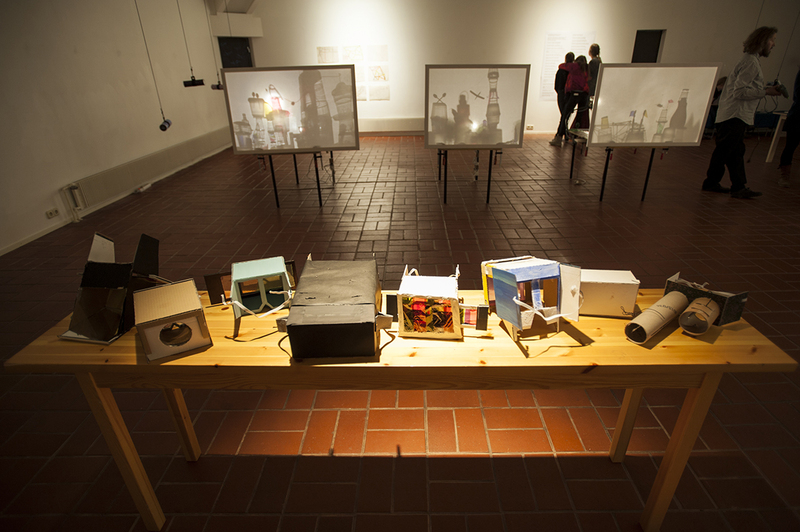 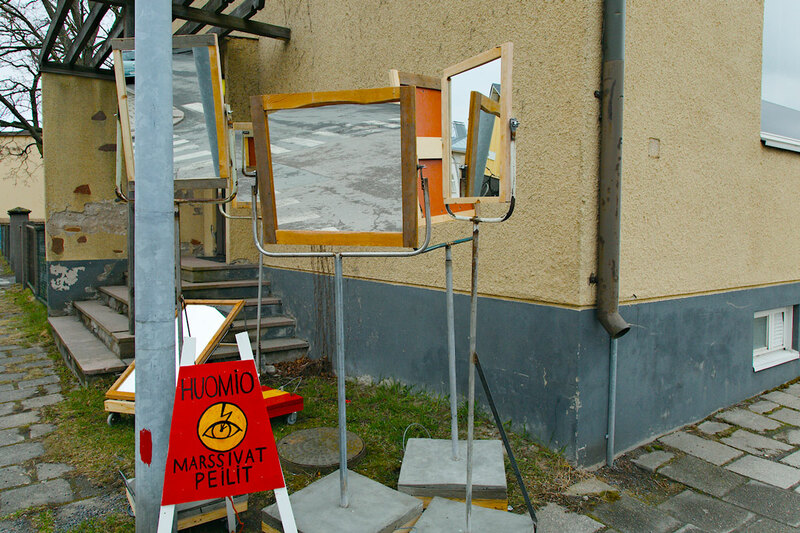 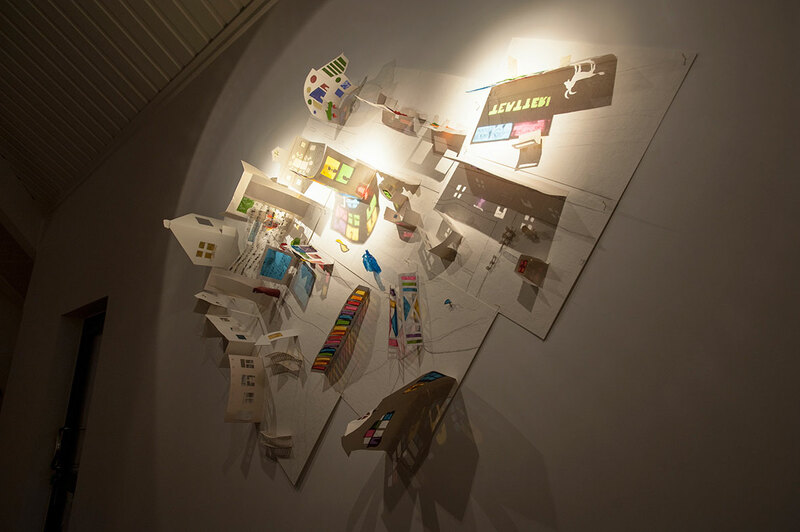 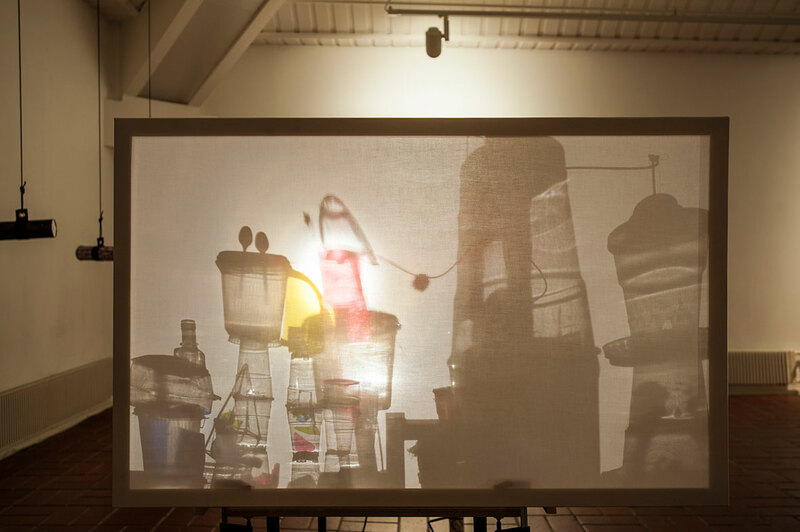 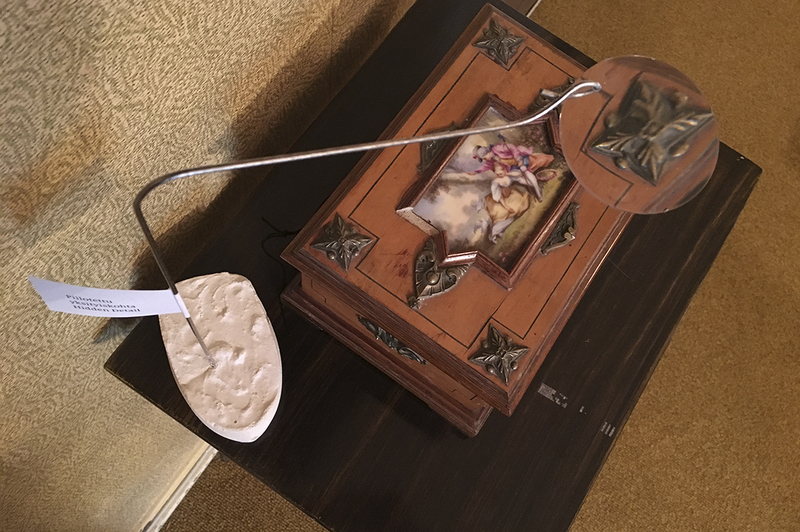 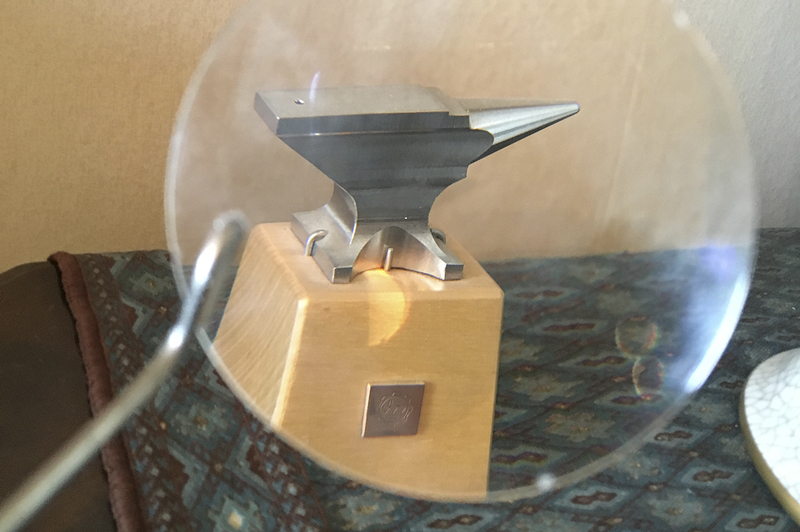 All exhibited objects are made by the students of the art school in a workshop with Lena Gätjens.